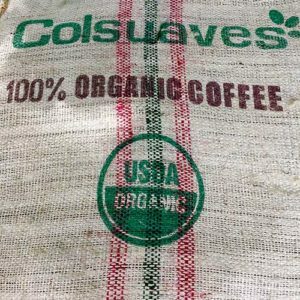 These coffee producers are dedicated to reducing the environmental footprint left by the cultivation and processing of specialty coffee in the department of Huehuetenango. 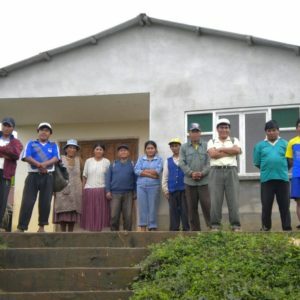 The association also provides technical assistance to farmers who want to become organic certified coffee producers. Adiesto is made up of 704 members, with 150 of those members being women, an increasing demographic in specialty coffee producers today. Guatemala produces many different types of the world’s finest and most distinctive coffees. The country has many unique coffee producing regions that has gained a positive and well known reputation in the industry. 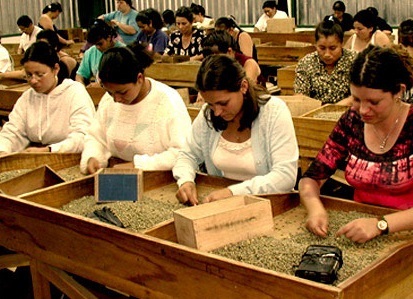 Coffee is Guatemala’s number one export contributing to the country’s growing economic status. 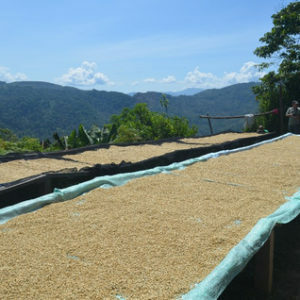 Of the three non-volcanic regions, Huehuetenango is the highest and driest under cultivation. 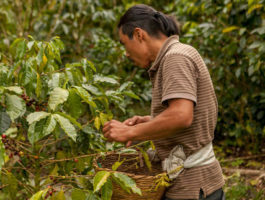 This area is one of the best regions in Guatemala for coffee production. Huehuetenango, is at the foot of the Cuchumatanes, the highest non-volcanic mountain range in Central America. There are currents of hot air that sweep up from Mexico’s Tehuantepec plain that cross paths with cool air descending from the Cuchumatanes Mountains. This region is thus protected from frost, allowing the coffee to be cultivated up to 2,000 meters. 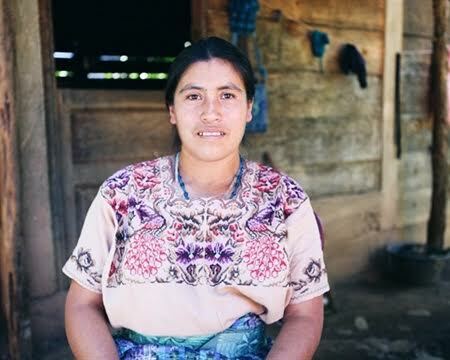 Huehuetenango’s extreme remoteness requires that nearly all producers process their own coffee. Fortunately, the region has an almost unlimited number of rivers and streams, so a mill can be located just about anywhere. 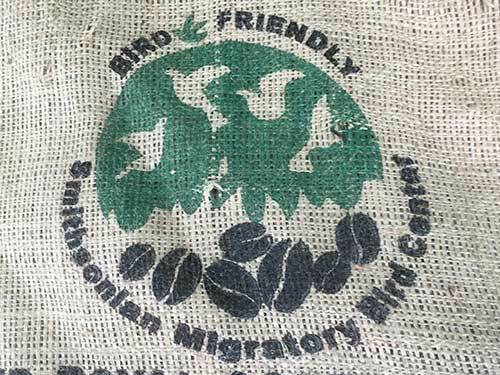 This region has ideal geographic conditions for the cultivation of great quality coffee. 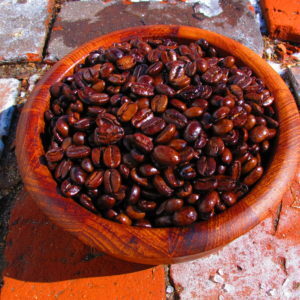 Coffees from Huehuetenango are exceptional coffees with distinct acidity and fruited flavors. Cupping Notes: Sweet acidity, citrus notes, pleasant fruity notes, strawberry and plum, solid body, balanced, chocolate, complex, clean and nice aftertaste.